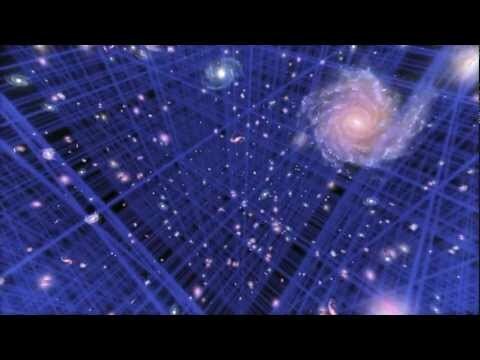 From EsoCast, Dr. J. explores the upheaval in our understanding of the universe brought on by the discovery that the universe is not just expanding, but is accelerating outward at an ever increasing pace. Was Einstein wrong? Are we missing something crucial in our understanding of how it all began? Either way, this is one of the most exciting scientific discoveries in a long time.